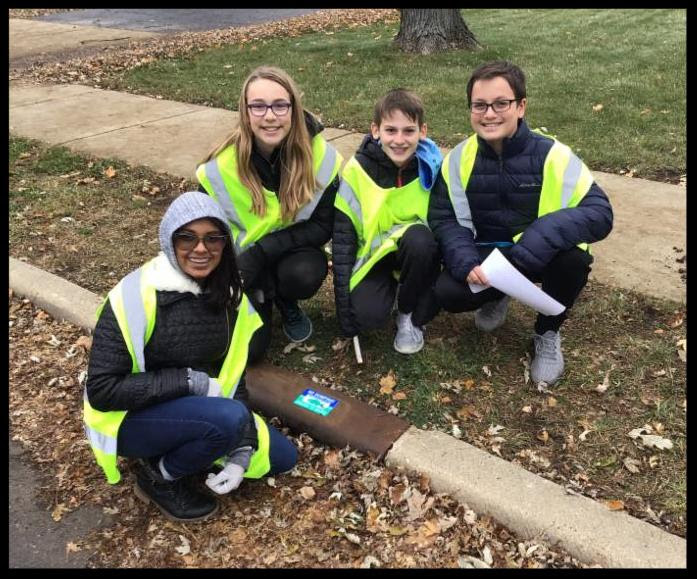 Stay in the know with local environmental news and happenings for DuPage County. You're invited to SCARCE's annual open house! Pick up a friend and carpool over for a behind-the-scenes look at our operations. Learn more about our rescue projects, recycling programs, and educational offerings while enjoying light refreshments and chatting with like-minded SCARCE supporters. Plus, get extra shopping time at our Used Book & Record Sale - rarely open during the evening. A great opportunity to find gifts for the music fan or bibliophile in your life at a bargain! 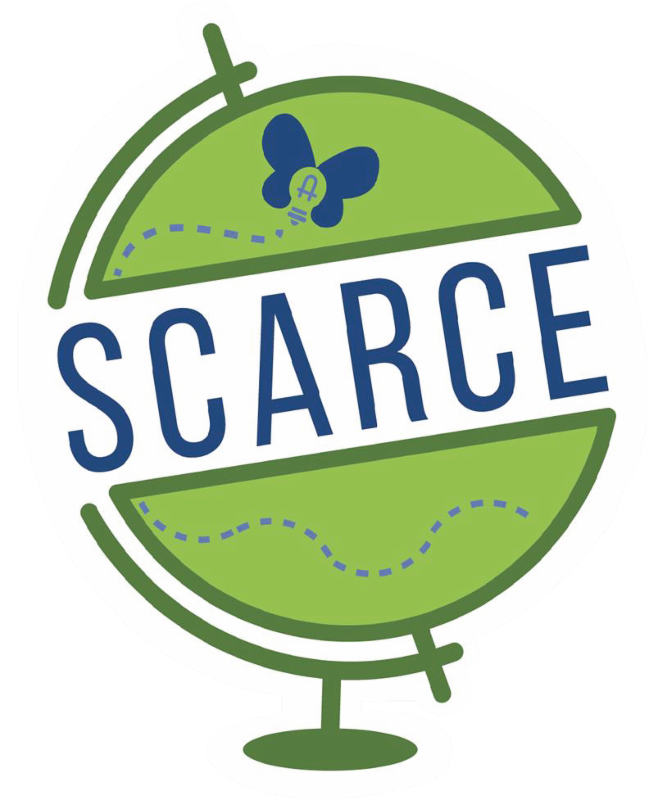 Each year SCARCE is privileged to help thousands of teachers and students get the books and supplies they need while diverting tons of materials from going into landfills. We need your support to continue our efforts to care for people and the planet. Whether it's $5 or $500 your donation makes a difference. Make your tax-deductible donation here. You can give back while you shop this holiday season! Select SCARCE as your Amazon Smile charity to donate a portion of your purchases to our programs. Shop SCARCE's Used Book & Record Sale on Tuesday and Friday mornings and select Saturdays. Find great reads and vinyl treasures for the book or music aficionados on your list. 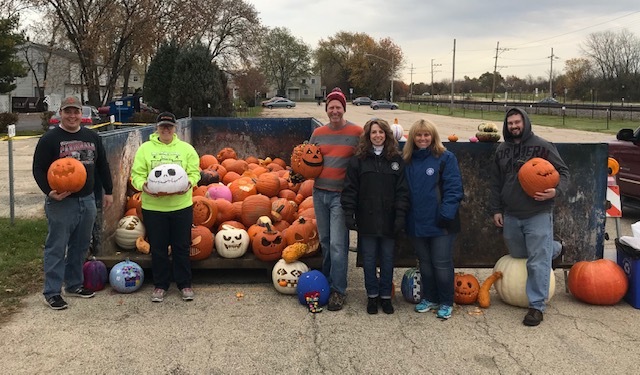 Kudos this month go out to Pumpkin Smash hosts and volunteers across northern Illinois, NOW Foods eco-certifying more sites, local towns providing extra options for cooking oil recycling, and students in District 93 advocating for clean water with a video about their storm drain service project. 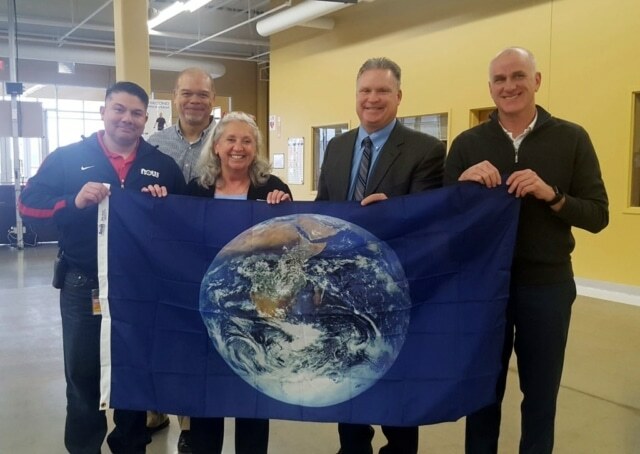 NOW Foods earned the Earth Flag at two locations. Don't toss those old light strands - recycle them! There are dozens of locations across DuPage County and the Chicagoland area thanks to Elgin Recycling. Check out list to find a location near you. over 90 tons of pumpkins! Learn more about our environmental impact and check out photos here . 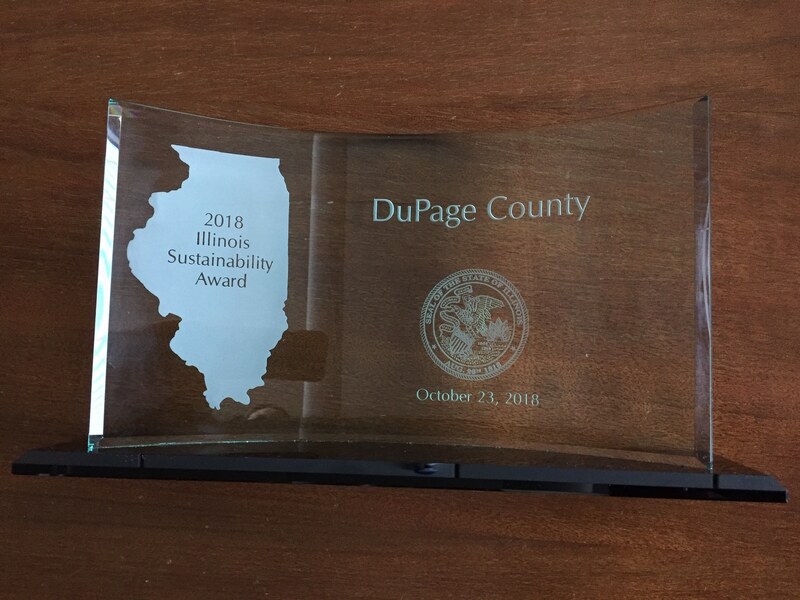 DuPage County was one of 27 organizations in Illinois that received the award for it's significant achievements in protecting the environment, helping sustain the future, and improving the economy. The Illinois Sustainable Technology Center administers the awards, which are presented to organizations in Illinois that have demonstrated a commitment to environmental excellence through outstanding and innovative sustainability practices. Read more about the award here. 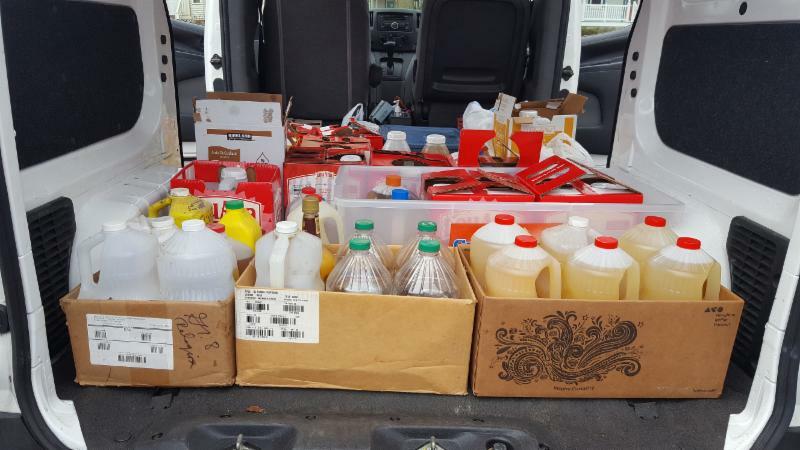 Over 220 gallons of used cooking oil was collected for recycling over Thanksgiving weekend at pop-up locations alone. Learn more about cooking oil recycling here. Winter seems here to stay already. 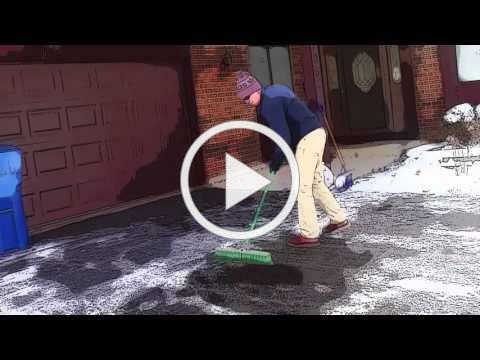 Check out the tips in the video above from DuPage County on how to properly use ice melt for slick-free surfaces and healthy waterways. Hint: go light on the salt! Check out more tips in our post from last year. The holiday season is upon us and Cool DuPage in conjunction with the Conrad Fischer and Emerson Elementary Schools in Elmhurst is decking the halls of the DuPage County 421 Building! 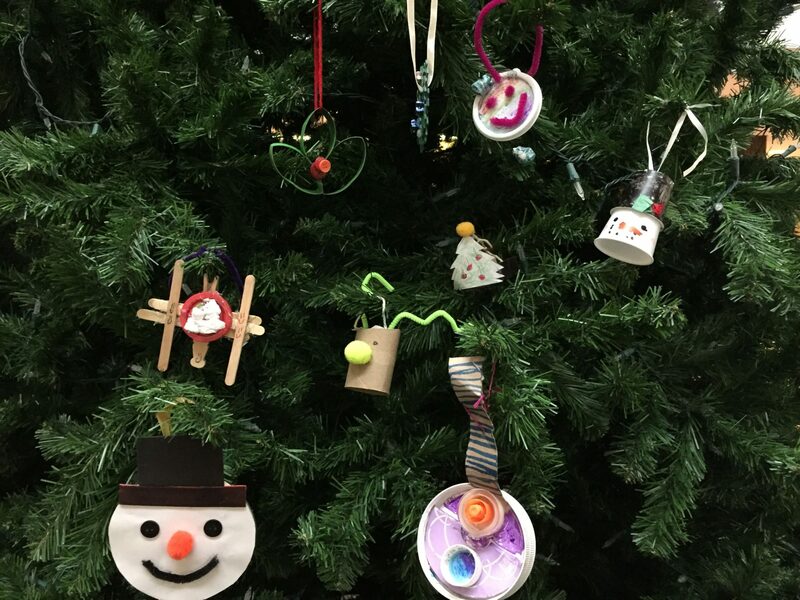 In an effort to work on waste reduction, reuse and sustainability awareness during the holidays, students were encouraged to create ornaments or other decorations out of used and recycled materials. These decorations will be displayed on the tree and around the atrium of the 421 building from November 21st - December 30th, which is open to the public Monday-Friday from 8am-4:30pm. Was your imagination sparked? Consider partnering with Cool DuPage next year. Recycling can be confusing - it can even be a little tricky for us experts to keep up. Check out the resources below to make sure you're up-to-date. Online Curbside Recycling Guide: Check out this helpful resource from the Illinois EPA to hone your basic recycling skills. Holiday Recycling Wrap-Up: Need a crash course in what you can and can't recycle when it comes to all the extra stuff around from the holidays? Get a refresher so you can recycle right! Holidays are coming up! SCARCE will be open regular hours except for the following dates. You can also view our calendar or contact us page for our Saturday and holiday hours. 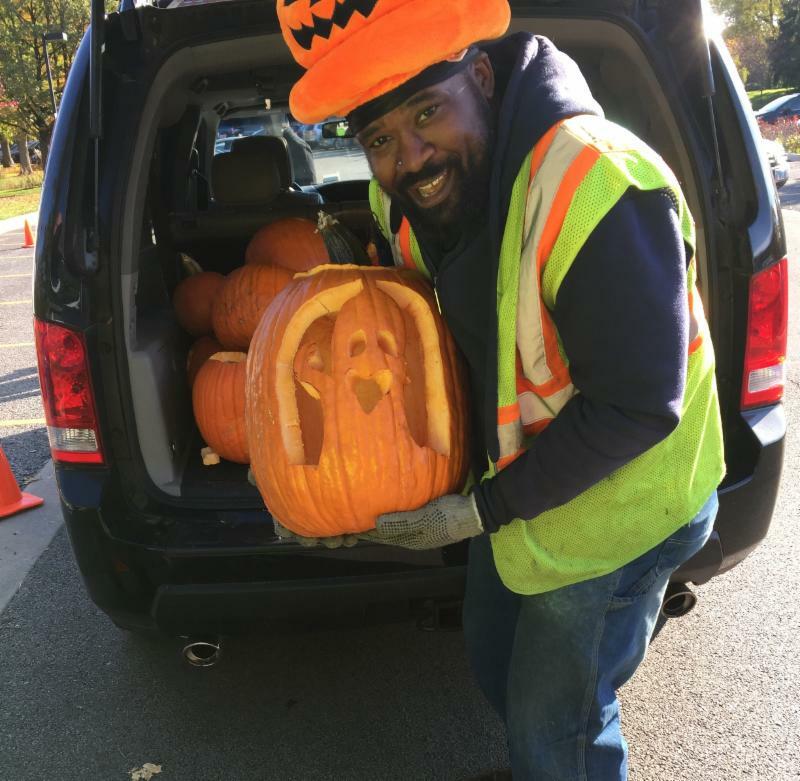 Fall recycling events have wrapped up! Stay tuned for the Spring 2018 season. View a list of on-going electronics recycling opportunities. Environmental Events - Mark Your Calendar! SCARCE is participating in or hosting events in green. 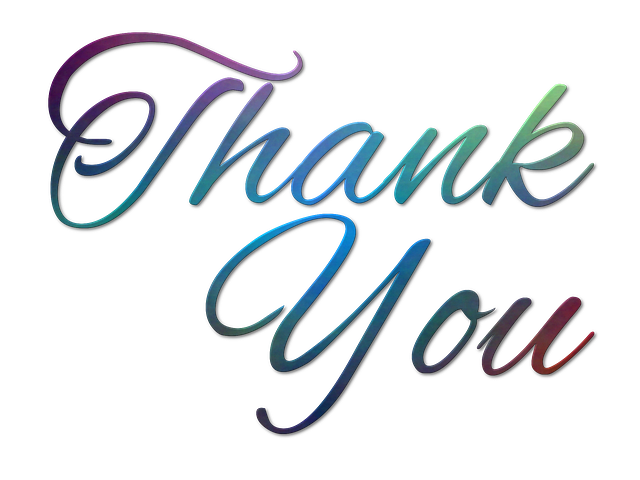 A special thank you to businesses who donated supplies to our Rescue Projects this month! SCARCE Book Rescue Mon-Fri 9am-4:30pm. Select SCARCE as your charity to support us when you shop. Recycling Guide, Trails Systems, and more! Join efforts to reduce greenhouse gas emissions. and the DuPage County Stormwater Committee, James Zay, Chair. 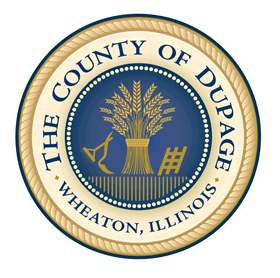 The mention of a specific product or company is not an endorsement by DuPage County's Environmental Education Program.